Tears are streaming down my face. 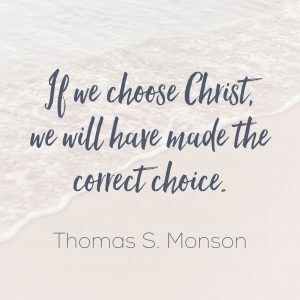 I haven’t blogged in quite some time due to having no time, but I have felt that I needed to write a little about President Thomas S. Monson. He was the beloved President of The Church of Jesus Christ of Latter-day Saints for nearly 10 years, until his spirit left his body on January 2, 2018. I am crying because I just watched a short clip about him and his life. I loved this man. I never met him, but I loved him. 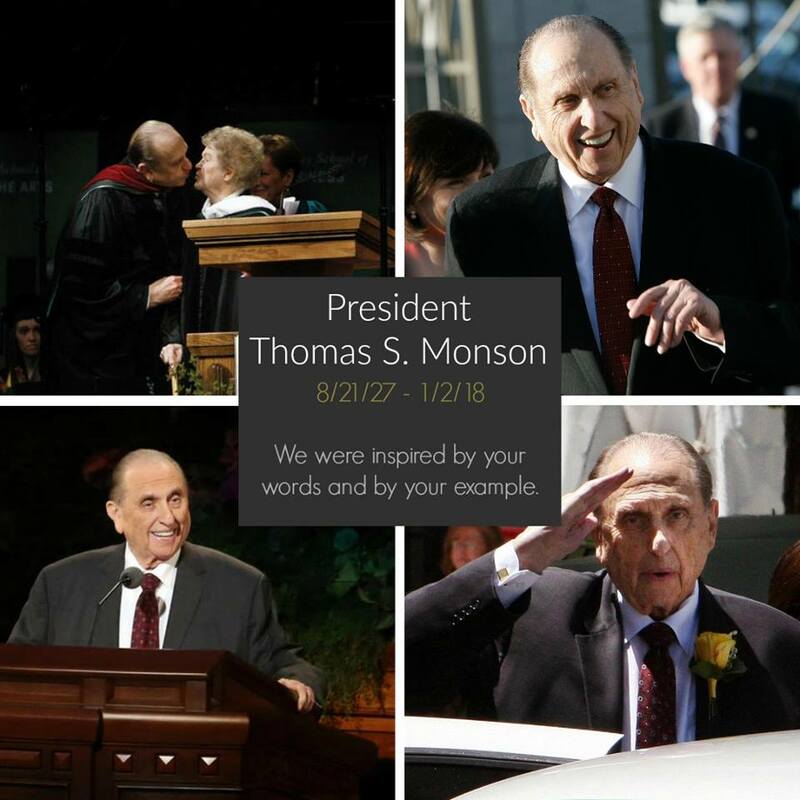 I loved his example, his teachings, his amazing stories, and his loving and fun personality. He lit up every room and brought a smile to anyone around him. 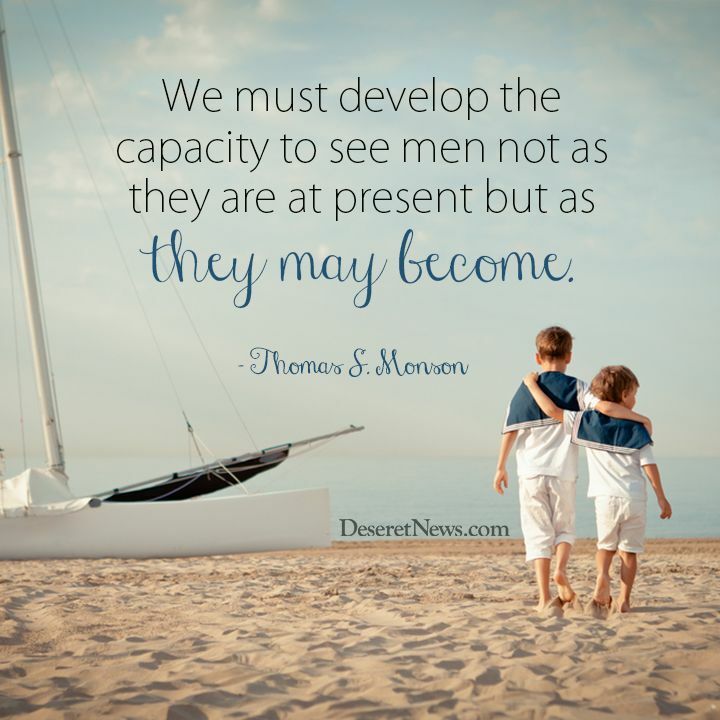 Watch the video and read more about him so you can feel his love surrounding you. 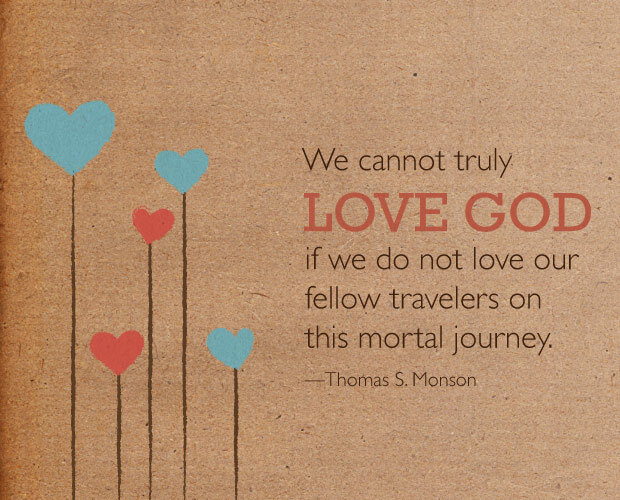 I truly believe that he loved all of God’s children, whether he met them or not, because he truly loved God. 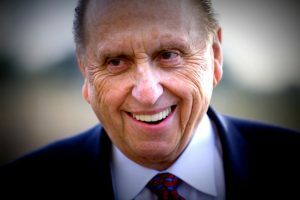 By now, most people have heard that the New York Times obituary for President Monson was very unkind and disrespectful. 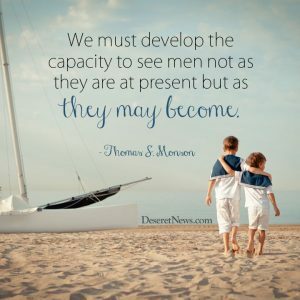 It did not emulate who he was at all, and members of the LDS faith have been very saddened and upset by this display. Many have signed a petition for an apology to be written – I have also signed it. But, something I want to say is that no matter what a journalist at the NYT thinks, no matter what anyone who reads that obituary thinks, it doesn’t change who this great man was. 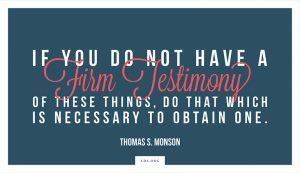 It doesn’t change the love that his friends, family, and church family feel for him. 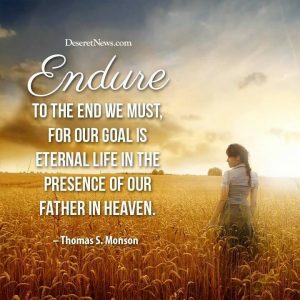 It does not change the fact that He was a humble, devoted, ever-faithful servant to His Heavenly Father and to His Savior, Jesus Christ. 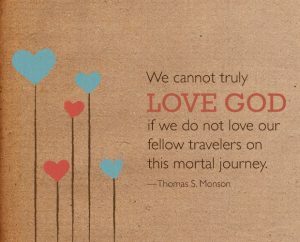 And it certainly does not change or affect his eternal destiny in any way. Our beloved President Monson has been reunited with his beloved Frances. He is continuing his work on the other side, and he is happy. It will be alright. I know it will. 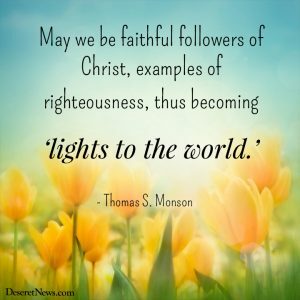 I know that as members of our faith truly live as Christ lived – humbly and obediently with love, mercy, compassion and forgiveness, that the true nature of our religion and those good men who lead and guide our church, will be brought forth to those who are searching and willing to hear. 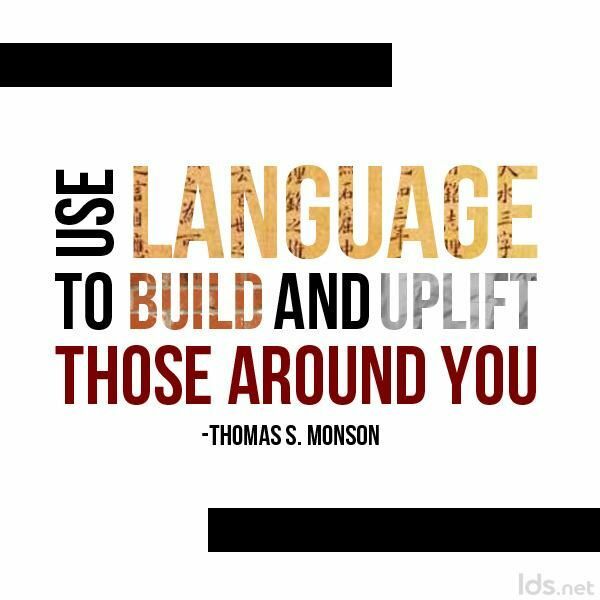 Take this example of President Monson and apply it to your own life. 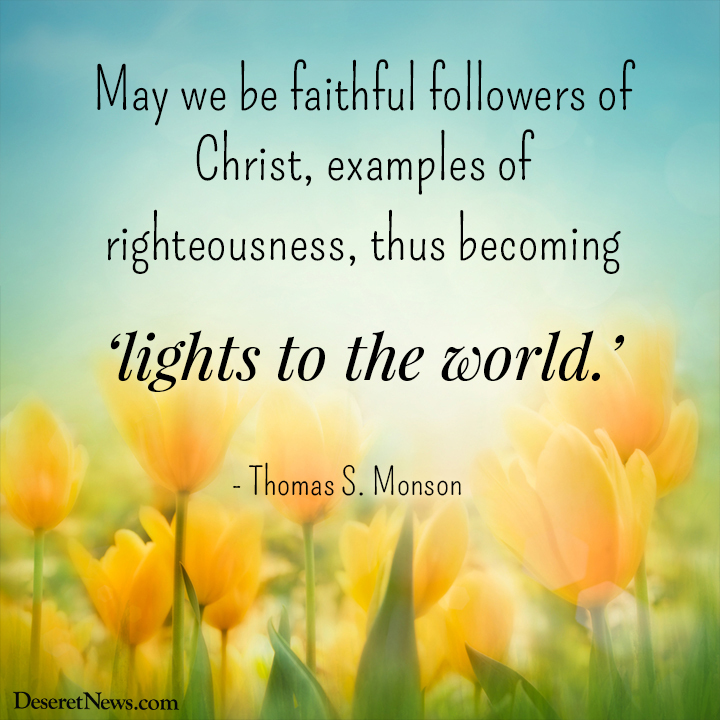 People may think unkind things of you. 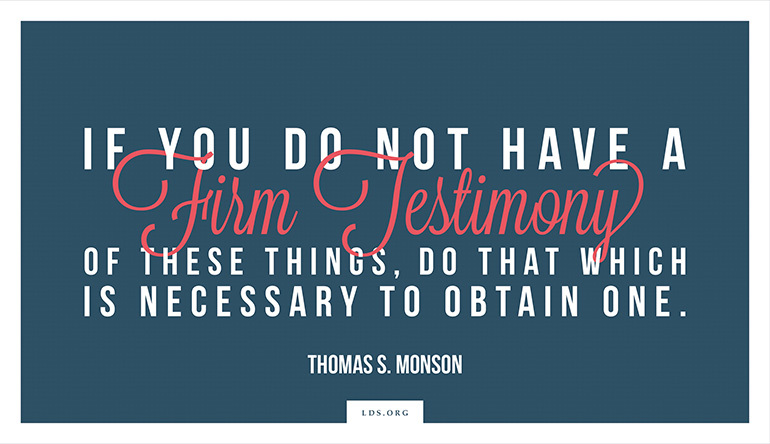 They may even persecute you, but always remember that God loves you no matter what. Remember that you have nobody to answer to except Him. 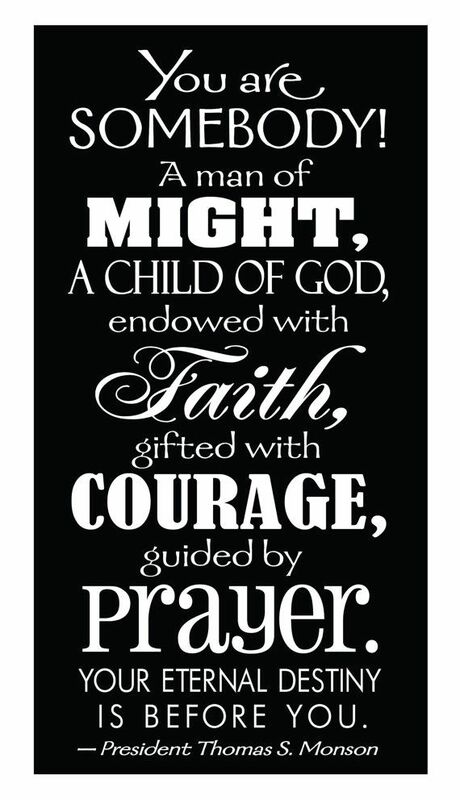 You are a Child of God with individual worth, and a divine destiny to fulfil. 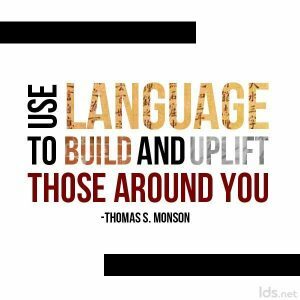 Nobody you know, or don’t know, can take that away from you, even if they are powerful members of society. 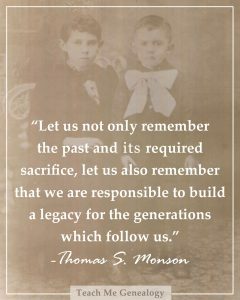 Thomas S. Monson’s legacy will live on, and his life will continue to touch others for many years to come. 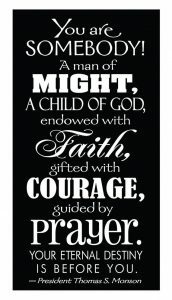 I pray that I can be half the person that he was, and still is. 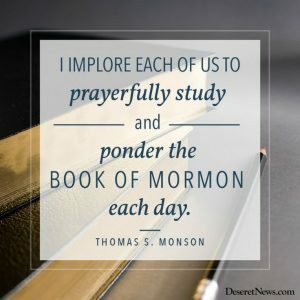 My family has always studied the Book of Mormon each night, but since April 2017, we have begun our study with a prayer. 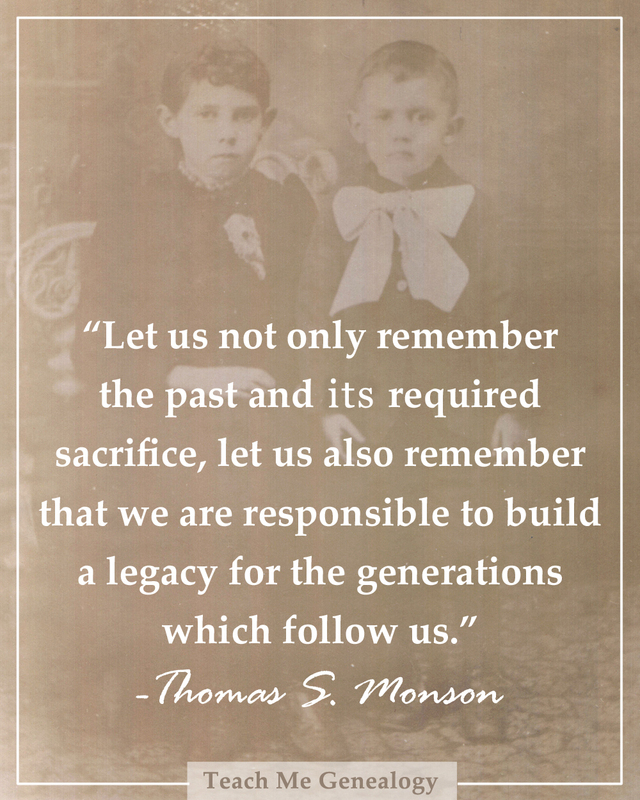 We know it has blessed our family, and we will continue to do it forever. 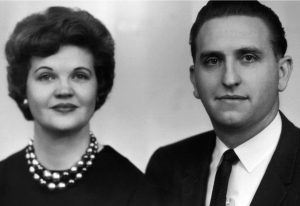 I love and sustain those that the Lord calls to lead and guide His church, and I will strive to emulate their example. 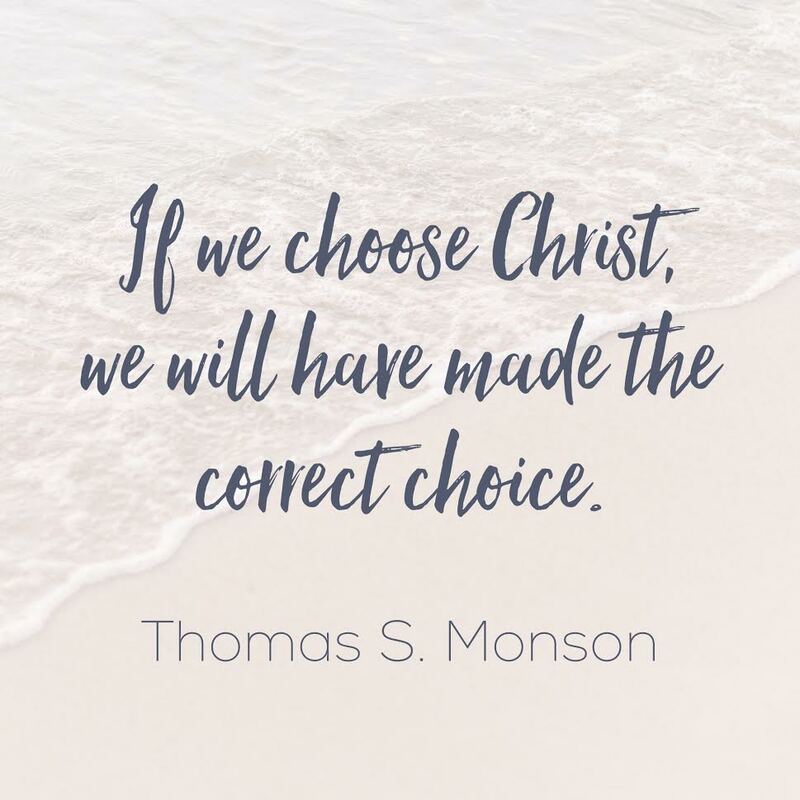 I will not let negativity take away the joy and peace I feel at President Monson’s memory, or anyone else who I revere. God be with you ’til we meet again, dear President Monson!